Amazon’s ever-expanding foray into the logistics space could turn the industry on its head. You can have bánh mì delivered in Chicago, toilet paper in Bangalore, and, pretty soon, packages under 5 pounds via drone in Tel Aviv. Students at the University of Pennsylvania don’t even have to leave campus to return an order. Amazon’s continued expansion into the logistics market seems to be seeping into all corners of the world, making more and more products available with a single click. Inversely, the time frame for delivery keeps dwindling, from two days to the forthcoming 30-minutes-or-less drone-delivery service Prime Air. And more options in less time happy customers make. Amazon’s commitment to getting packages into the hands of customers as quickly as possible could be the driving force behind its recent foray into the logistics space. The retailer still relies on trucking partners and a longstanding partnership with UPS. But the 2014 debut of the first sortation center in Kent and purchase of thousands of truck trailers in December 2015 suggested an effort to take more control of shipping. This is particularly true for the last mile of delivery — presumably to circumvent issues like the 2013 holiday fiasco. But then came the news that Amazon China had registered to operate as an ocean freight forwarder in the United States. That means the company can deliver products from China on its own ships. Is this a first step toward entering the $350 billion ocean freight market? Additionally, reports surfaced in early 2016 that Amazon is in talks with several cargo-aircraft lessors regarding a number of Boeing 767 jets, which can accommodate up to nineteen 88-by-125-inch pallets a piece. The Seattle Times speculates this move is an expansion of an existing trial operation out of Wilmington, Ohio, to determine whether Amazon should pursue a larger air-cargo operation. Ocean freight and air cargo suggest an interest in controlling operations well beyond the last mile. Could this be the development of a full-scale, in-house logistics department that could independently manage Amazon’s fulfillment process? Or, perhaps, are these steps to manage something beyond the company’s own shipping and delivery? Amazon hinted at such in a securities filing last Friday, referring to itself as a “transportation service provider” and “companies that provide fulfillment and transportation services for themselves or for third parties” as competition for the first time ever. 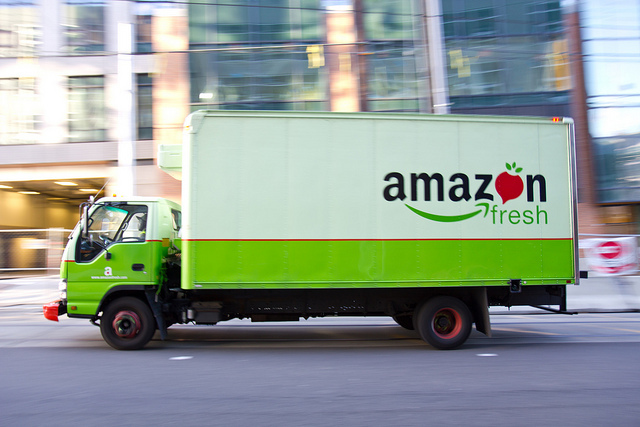 For some time now, the media has been speculating about Amazon‘s intentions to enter the transportation and logistics market as a third-party provider. That would certainly fit the existing pattern: 1) begin operations to better support core retail business, 2) grow and leverage that infrastructure to sell to other businesses. 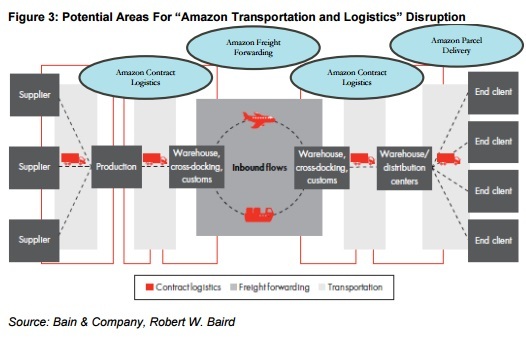 A prescient October 2015 analysis by Baird Equity Research Analyst Colin Sebastian notes the “powerhouse potential” that Amazon has in the market should it “extend its increasingly complex and technology-centric logistics and delivery platform as a third-party offering.” The report cites the growth of Amazon Web Services (AWS) and Marketplace as templates for the expansion of logistics services to external clients. Sebastian says the highly competitive global logistics market has yet to fully capitalize on web-based technologies to address supply chain inefficiencies — and Amazon’s wildly successful cloud computing platform, paired with its complex delivery network, may be the answer. The result would be a disruption of incumbent businesses, such as UPS and DHL. “We believe Amazon may be the only company with the fulfillment/distribution density and scale to compete effectively with global providers,” the report says. Amazon is already moonlighting as a 3PL through its Fulfillment by Amazon (FBA) business, which debuted in 2006. The company recently revealed that FBA delivered more than 1 billion packages to customers in 2015. And Friday’s fourth quarter earnings report revealed Amazon’s sales, as a whole, were up 22% to $35.7 billion. You could say they’re doing something right.  The Baird report estimates the global fulfillment market as a $400-450 billion incremental market opportunity. Is this where Amazon has set its sights next?